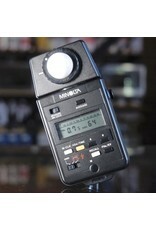 Home / Minolta Autometer IIIF. 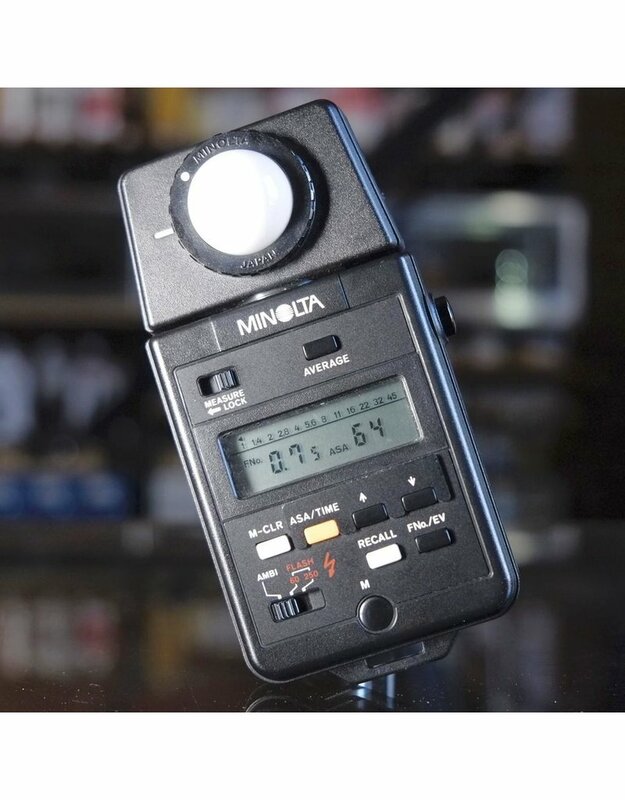 Minolta Autometer IIIF light meter for ambient light and flash. In excellent cosmetic and functional condition, with original carrying pouch.